Seth MacFarlane will host the 85th Academy Awards&reg, telecast producers Craig Zadan and Neil Meron announced today. 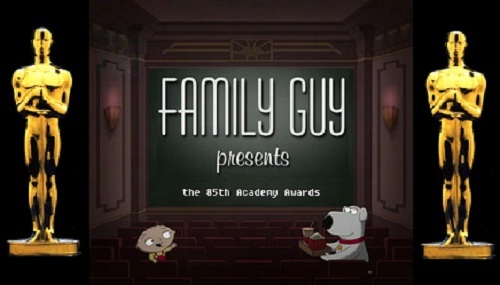 This will be MacFarlane’s first appearance on Oscar’s stage. The 85th Academy Awards will be broadcast live on Oscar&reg Sunday, February 24, on the ABC Television Network. Academy Awards for outstanding film achievements of 2012 will be presented on Sunday, February 24, 2013, at the Dolby Theatre™ at Hollywood & Highland Center&reg. Don Mischer will direct the telecast for the third consecutive time. The Oscar presentation also will be televised live in more than 225 countries worldwide.